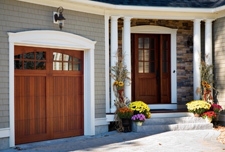 In addition to Garaga products, we also carry doors from Everite, one of the industry leaders in the manufacturing of wood garage doors in the Northeastern US. 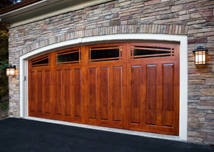 Every door is individually handmade by craftsmen in the mountains of Central Pennsylvania. 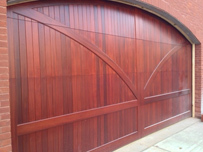 Everite offers customers one of the widest varieties of wood, composite, and vinyl products in the industry.